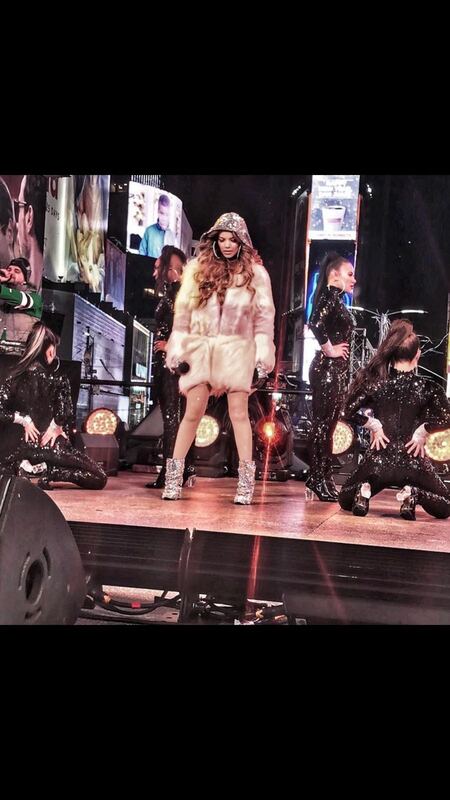 As an original member of Missy Elliott's new artist Sharaya J's Banji Babez crew. Soraya has created her own group of talented women called "Banji Twerk Team". 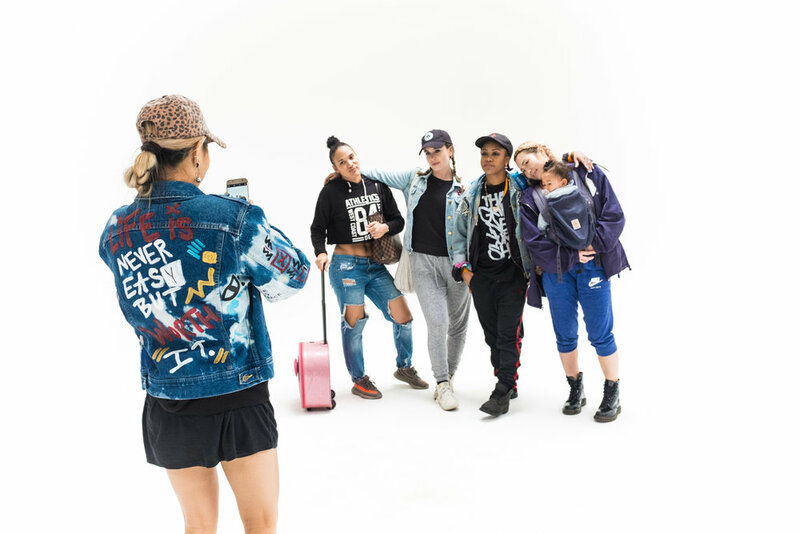 Her passion for hip hop dance and women empowerment has pushed her to create a team of beautiful, confident, and professional women who are well experienced within the New York dance scene. 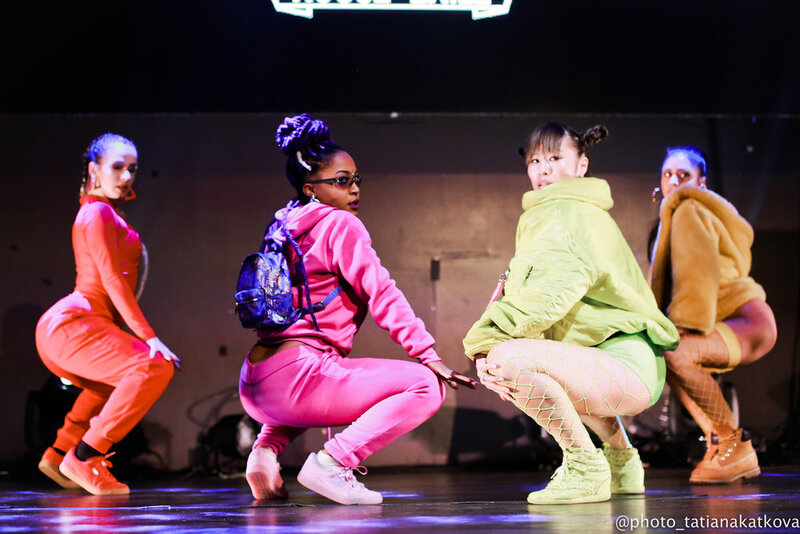 BANJI Twerk Team is a group of dancers who is not afraid to stay true to themselves. The crews style pays homage to their varying degrees of dance experience and training. Twerking is just one style thats incorporated to their vocabulary but also these women specialize in Ballet, Modern, Jazz, African, DanceHall and Hip Hip. Although this crew is known for twerking, different styles of dance are used to create routines to display their strength and power as women. This diverse group of women have been dancing for over 10 years which shows dedication to the art. They have danced in companies and have worked with the likes of Cardi B, Sean Paul, Busta Rhymes, Yandel, and others.